We all desire the things that don't have. In western countries, people love tanned skin tone and do everything they can to find it. In warm countries people especially women wish for fair skin tone. They always try to get clean, fair skin that is not only glowing but also free from blemishes and spots. It's not necessary that you look beautiful only with white skin, in fact, beauty is in a glowing skin that is free from freckles, spots,acne and blemishes. For getting a whiter complexion, free from patches and pigmentation, homemade face masks for skin whitening are the best solutions. There are some tested skin whitening face packs that will prove really useful, keep reading to find out! Potato juice and pulp are the best home remedy for skin lightening, removing spots and pigmentation and improving skin health. The benefit of lemons as a natural bleaching agent are well known. This face pack is the best facepack for fairness and tan. Peel and grate the potato to turn it into a smooth pulp. Now squeeze out one lemon juice nd add it to the pulp. Mix them well and apply on clean face. Leave it for 20 minutes and wash off with water. 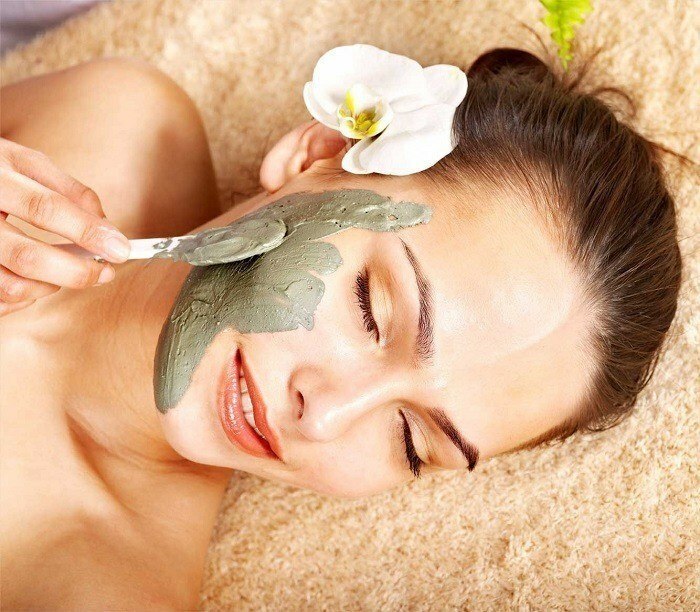 Gram flour sorts our sallow complexion and gives a youthful glow to skin. Take these ingredients in a bowl and mix them well and make a paste. Apply the pack on the clean face and neck. Leave it for 15 to 20 minutes. Wash off with water by massaging or rubbing gently. This pack is very well known for generations. This is the best skin whitening face pack that acts as an effective natural remedy for removing suntan, age spots and pigmentation. 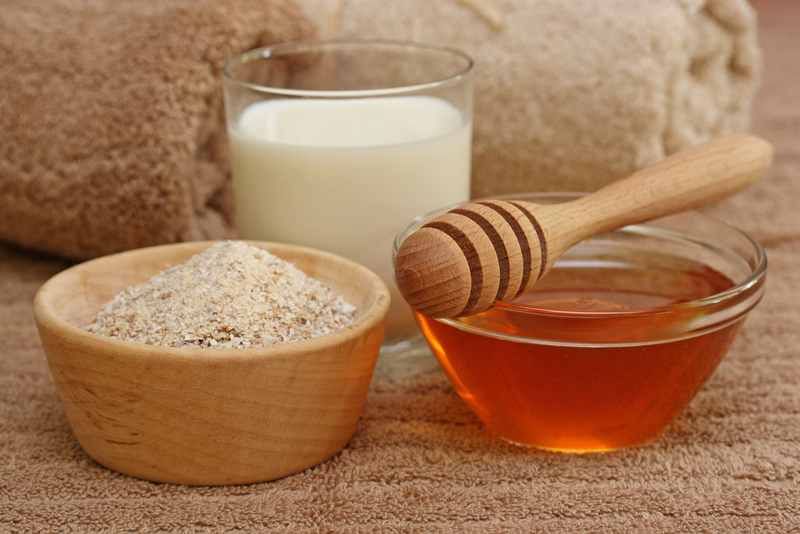 Take the yogurt in a glass bowl and add the oats to it, mix well and apply on face, neck. Give a gentle massage on face, neck for 5 minutes. Leave it on for 20 minutes and wash off thoroughly with water. Orange peel contains vitamin C and Calcium. Sandalwood is one of the oldest remedies for skin since ancient times. Mix orange peel powder and sandalwood powder in a glass bowl and add some water to it to have a thick consistency. Now apply it on your clean face and neck, massage for 5 minutes. Leave it on for 15 minutes and wash off with water. Hope you will find this post useful!